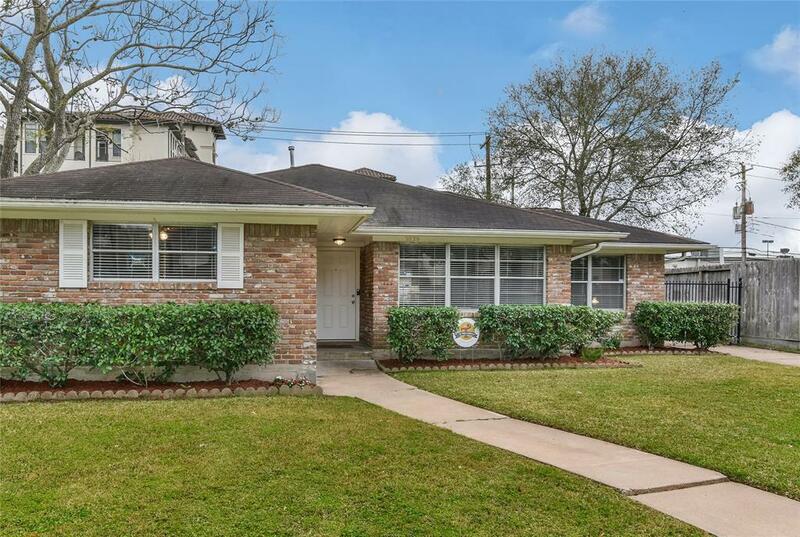 Great Location Zoned to Mark Twain Elementary, Option to Pin Oak, Pershing Middle and Lamar High School. 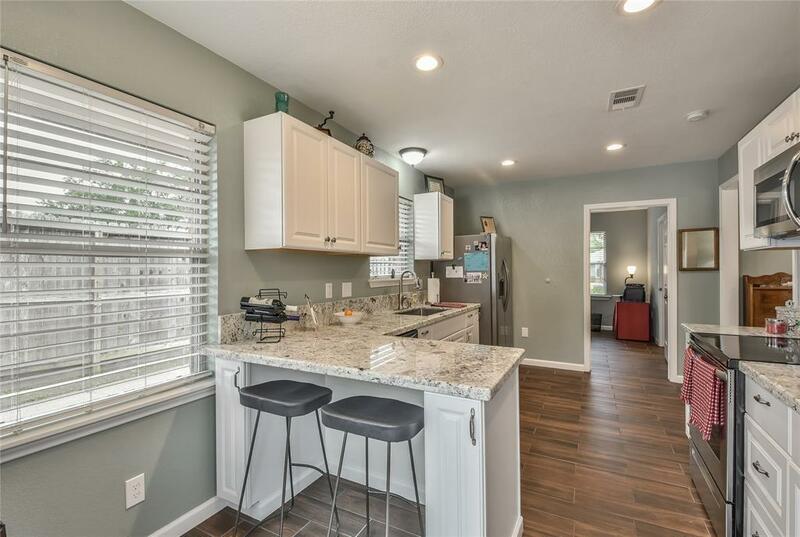 The home has been completely remodeled with tile trough out, located in sought after neighborhood of Braes Heights with great schools and walking distance to the Weekly Family YMCA, Karl Young Park, and McGovern-Stella link neighborhood library. Great shopping and dining within 5 minutes. Medical center within a short 10 minute drive. 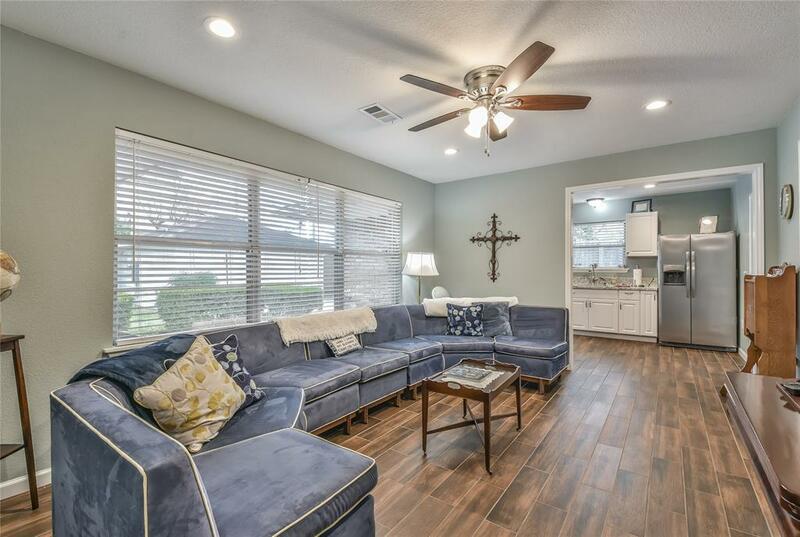 Live now in a beautifully remodeled home, build dream home later on a street that has lots of new construction already! 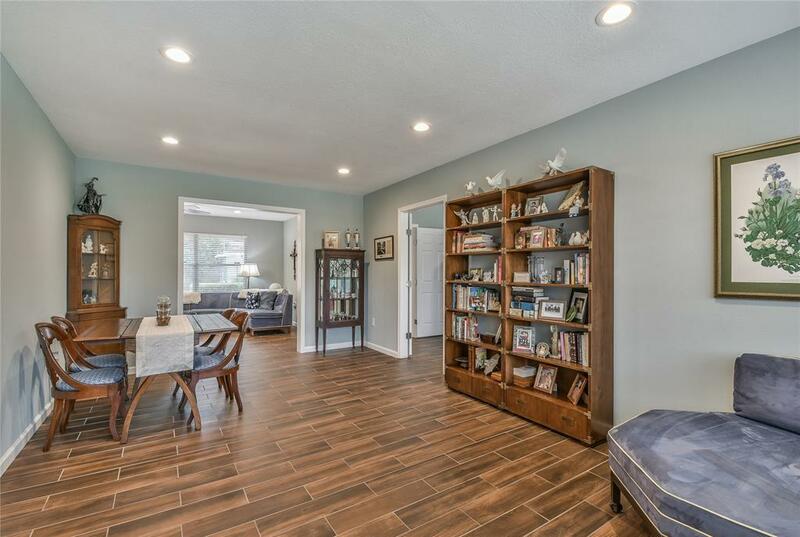 Home sits on the higher side of Tartan, and only flooded during Harvey, per seller.